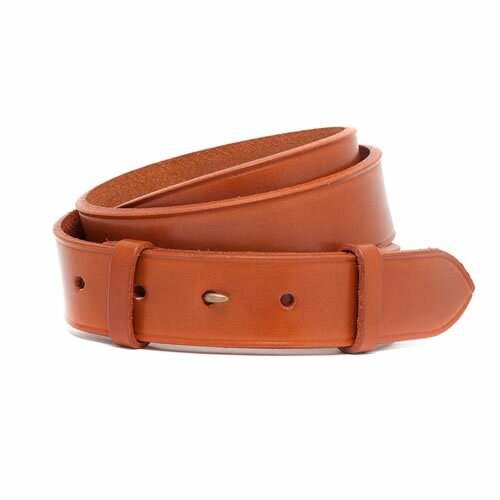 Handmade using traditionally tanned British bridle leather, this belt is made from a single layer of leather with no stitching or creased edge, simply plain. 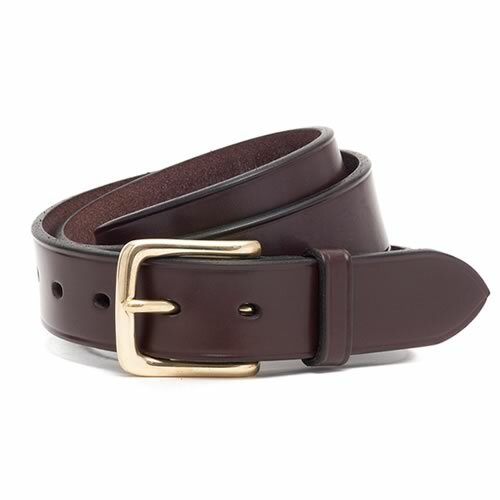 It features a traditional solid brass or nickel buckle, with a church window point. 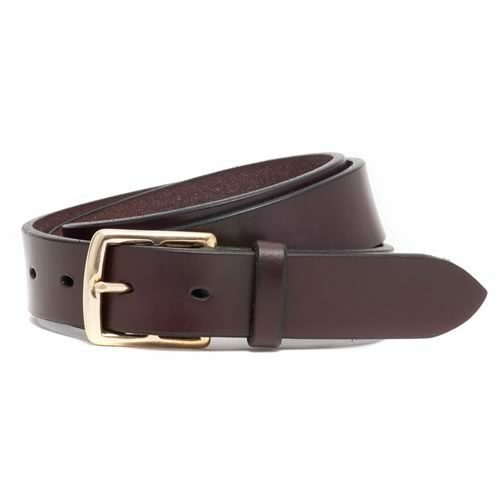 This is a really beautiful belt. 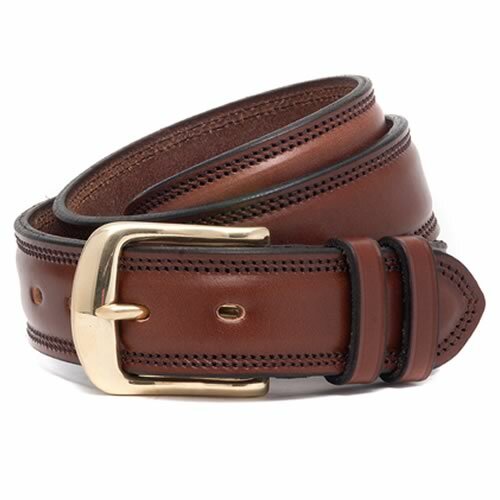 The materials – leather and nickel – seem to be of the highest quality and the stitching and finishing is precise and done with the upmost care. The customer service I received was exceptional. Friendly, patient and above all keen to ensure that I was happy with the product chosen.